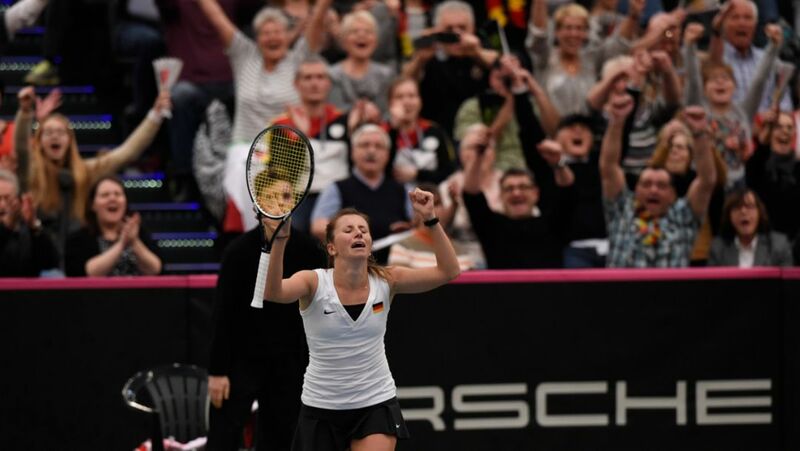 The Porsche Team Germany battled all the way against Switzerland for a place in the Fed Cup semi-final. In the end it was a narrow defeat. One week after her triumph Down Under, the Porsche Brand Ambassador levels for Porsche Team Germany in the Fed Cup. For Porsche Team Germany, the Fed Cup week in Leipzig began on Monday with a visit to the Porsche plant. This Saturday and Sunday the players are aiming to reach the semi-final against the strong Swiss team. Porsche Brand Ambassador Angelique Kerber has fulfilled the dream of winning a first Grand Slam: 22 years after Steffi Graf, she is the first German to win the Australian Open, and is now the world number two. The year is drawing to a close – all the more reason to look back one more time. Remember together with us the special people, pictures and emotions from the Porsche World in 2015. 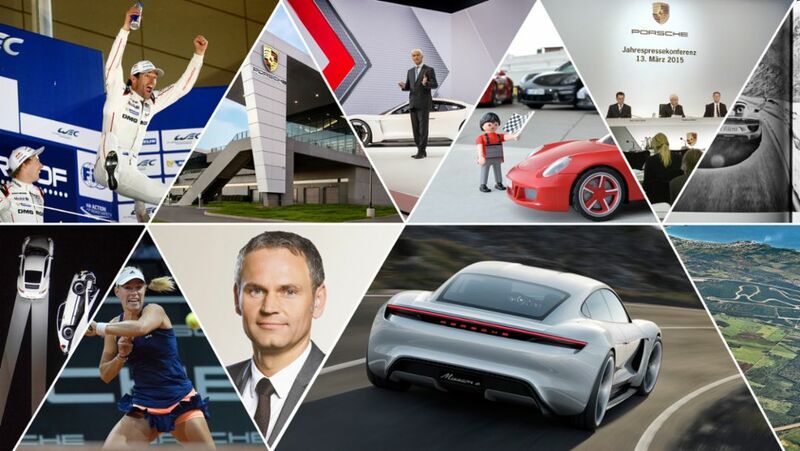 The Porsche Tennis Grand Prix will present the world’s best once again in 2016. Seven Top 10 players in the WTA World Ranking will compete in the Porsche Arena next year from 16 to 24 April.